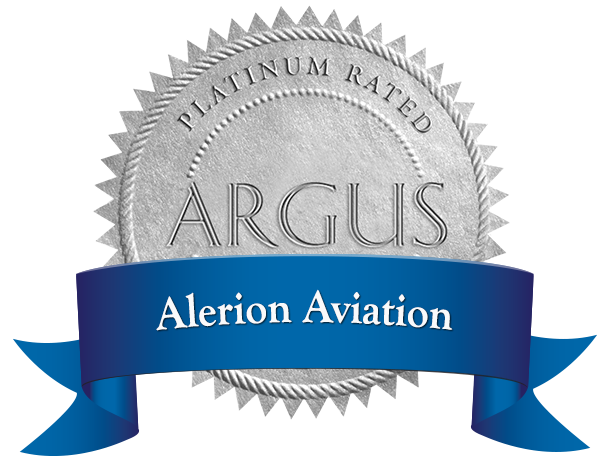 Bob Seidel is Chief Executive Officer of Alerion Aviation. He oversees an organization of nearly 100 employees, operating 14 private jets from operating bases in New York, Palm Beach and Los Angeles. 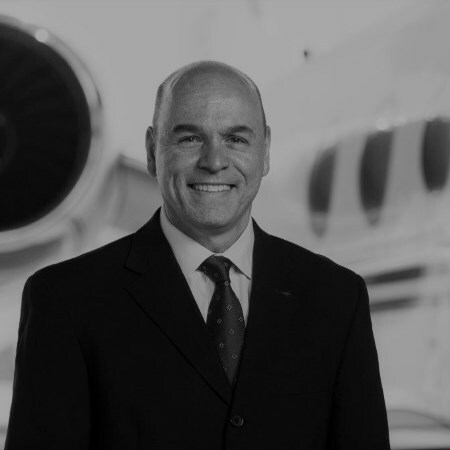 Prior to Alerion, Bob was senior vice president and general manager of Jet Aviation Flight Services with responsibility for the Americas. In this role he was responsible for 350 employees and the operation of over 70 aircraft. Jet Aviation is a General Dynamics company with approximately 4,500 employees and facilities in the USA, Europe, Asia, the Mideast and South America. Before Jet Aviation, Bob was a sales director for a five - state region for Gulfstream Aerospace, a General Dynamics company and the leading manufacturer of private jets. He was responsible for selling the full line of Gulfstream airplanes, as well as used aircraft. Bob served in the U.S. Navy as a naval flight officer on P-3C Orion aircraft and after two deployments to the Pacific and Indian Oceans served as an instructor teaching navigation, communications and tactics to new pilots and flight officers. He retired as a lieutenant commander. Bob holds a Bachelor of Science degree from the United States Naval Academy and a Masters of Management degree from the Kellogg School of Northwestern University. He holds positions on the advisory boards of Air Research Group (ARGUS), Farmingdale State College (SUNY) School of Aviation, and Ableflight, a 501c3 non-profit organization improving the lives of disabled persons through aviation scholarships. 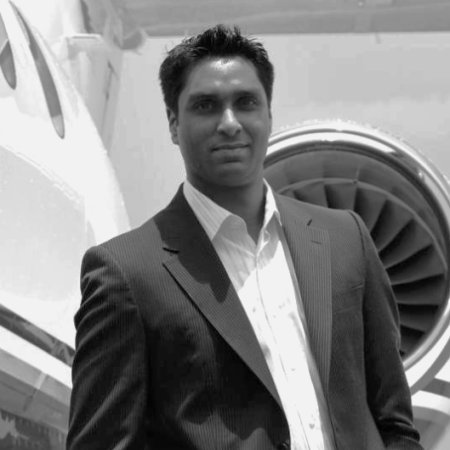 Suran Wijayawardana is the Chief Operating Officer for Alerion Aviation. He is responsible for the sale and delivery of charter flights operated by the company. He is supported by a team of charter sales and dispatch professionals operating from bases in New York, Palm Beach and Los Angeles. Prior to Alerion, Suran founded ACP JETS, Inc. and grew it into an international air carrier, operating private jets all over the world. In five years Suran steered ACP’s growth to 8 aircraft and over 40 employees, while maintaining an sterling reputation for quality of service and industry leading safety ratings. In 2015, ACP JETS merged with JFI JETs and the resultant company became Alerion Aviation. 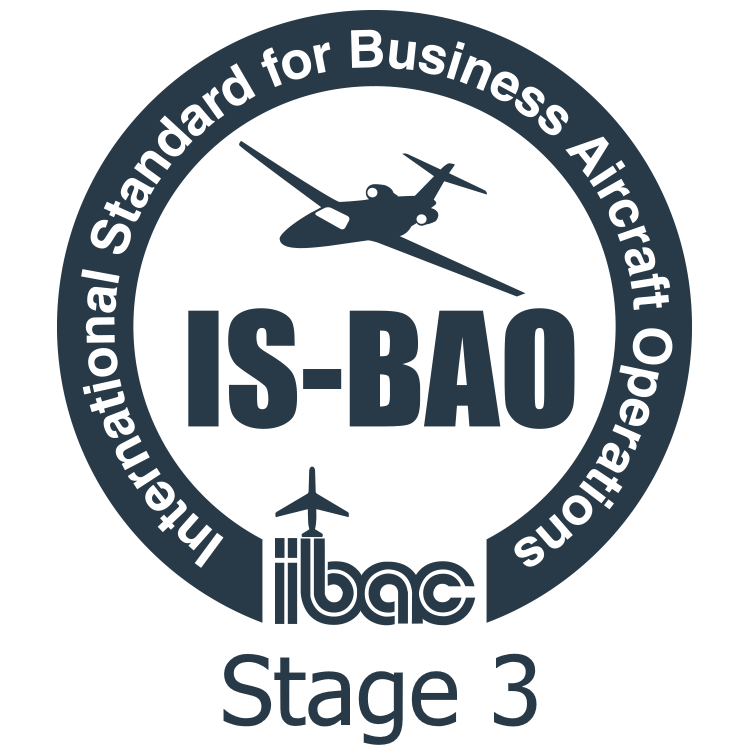 Suran has over twenty years of aviation management experience and previously held management positions in aviation companies from Part 141 Flight Schools to 135 Operations. He is currently Chairman of the National Air Transportation Association Charter committee and is past Chairman of both the East Coast Aviation Safety and Training Group and the Continued Florida Aviation Systems Planning Process (CFASPP), a division of Florida Dept. of Transportation. He is a passionate advocate for business aviation in his roles on the NATA air charter committee, FAA Air Carrier Training Rulemaking Committee (ACTARC) and several industry boards. Suran attended Iowa State University for Aerospace Engineering and Embry-Riddle Aeronautical University, where he studied aeronautical science with minors in Aviation Safety and Human Factors. Ronald Cinnella is the Chief Financial Officer for Alerion Aviation overseeing all financial activities of the operation at its bases in Teterboro, Farmingdale, Palm Beach and Los Angeles. He oversees a talented team performing accounting, vendor management and client relations competencies. Prior to Alerion, Ron served 13 years at Jet Aviation Flight Services in Teterboro, NJ as Controller/CFO for its Charter/Management line of business. Additionally, Ron served as a Sr. Client Services Director where he oversaw 14 managed clients to ensure their expectations were met. Ron is a result-oriented process driven professional with over 30 years experience in accounting and financial management. Ron has worked for several companies throughout his career such as Pfizer, Stryker, Coach Leatherware, and Paradigm packaging. He possesses the analytical and technical skills necessary to translate business metrics into bottom-line value and performance. Ron earned a BS degree in Accounting from William Paterson University and received his MBA from the University of Phoenix. Ron is a private pilot with an advanced ground instructor certificate. 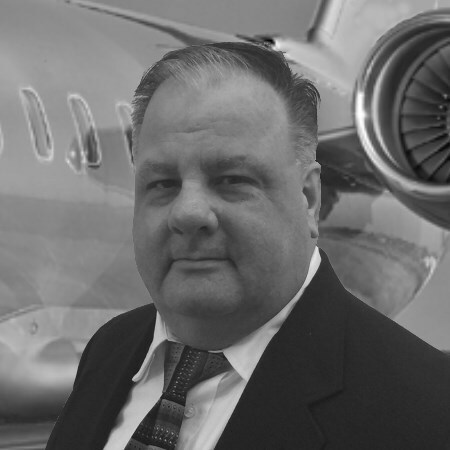 Paul Fronczak is the Director of Flight Operations at Alerion Aviation. Overseeing a team of pilots, cabin attendants and operation specialists, he is responsible for the safe and efficient performance of ground and flight operations worldwide. During his previous 18 years in the Aviation industry, Paul has served as Director of Operations, Chief Pilot, Check Airman and Line pilot for several companies operating large cabin jet aircraft. He strives to provide a safe and effective operation while always looking for a way to improve the industry standard. A native of Michigan and residing in New Jersey, Paul holds a bachelor’s degree from Eastern Michigan University. Prior to his career in aviation, he served 8 years in the United States Marine Corp serving in the MNF Lebanon and Operation Urgent Fury, Grenada. He also spent 12 years in the auto industry and has owned and operated several successful restaurants. 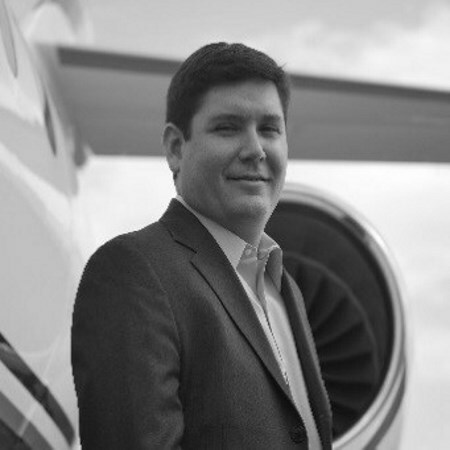 Tim Waters is Vice President of Sales for Alerion Jets, the retail sales division of Alerion Aviation. He oversees all retail client relationships and coordinates charter sales on the Alerion fleet as well brokering trips on a fleet of specially vetted air carriers. Prior to Alerion, Tim founded and was President of Northwind Jets, a Manhattan based jet charter brokerage, where he built a loyal base of retail clients who came to appreciate his high – touch handling of their travel requirements. Before Northwind, Tim was Vice President – Sales for NetJets, a Berkshire Hathaway company. There he was responsible for sales of fractional ownership positions and Marquis jet charter cards. 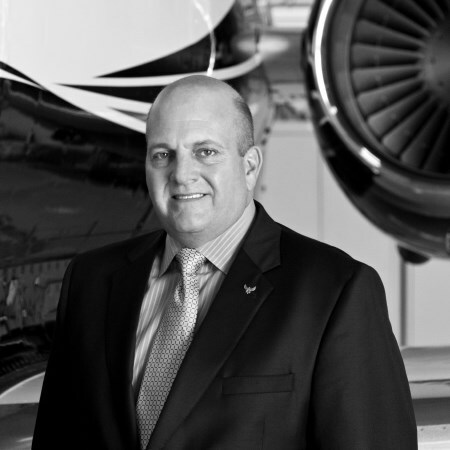 Tim cut his teeth in the private jet industry in sales roles with Blue Star Jets and Avantair. In his early career, Tim was a medical products salesman for Medtronic and Novartis Pharmaceuticals. Tim holds a Bachelor of Arts degree from Villanova University where he was captain of the Division I lacrosse team.